My card for today features the embellishment kit that coordinates with the Cake Soiree product suite. 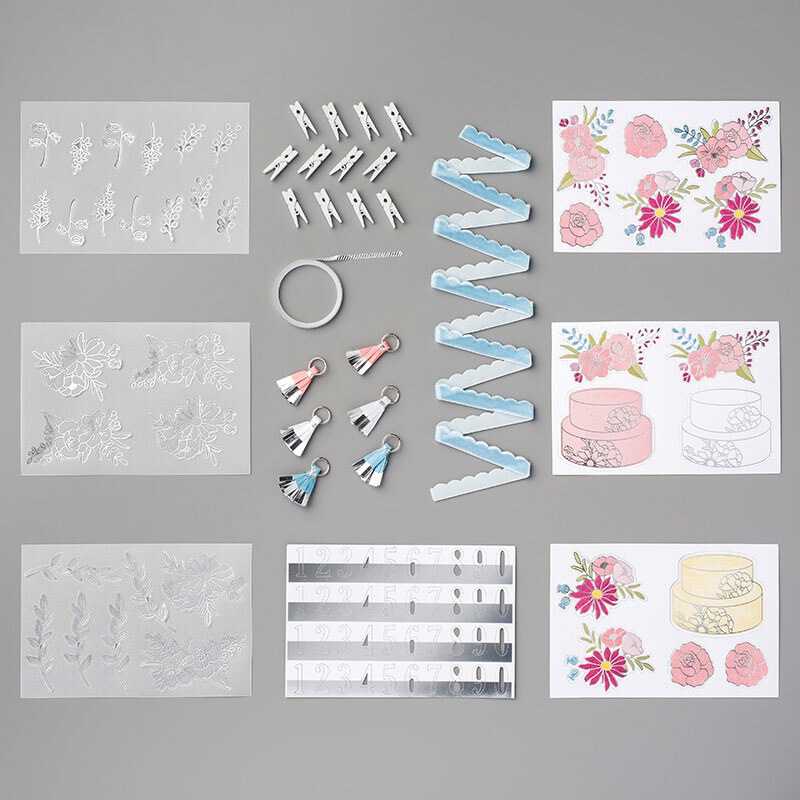 The Silver Foil cake is from the embellishment kit - the embellishment kit is awesome - one of the best embellishment kits I think we have ever had! At just $11 it is a bargain! To make my card, I used a Whisper White card base - 4 1/4" x 11", scored at 5 1/2". The next layer is Silver Foil cut 4" x 5 1/4". 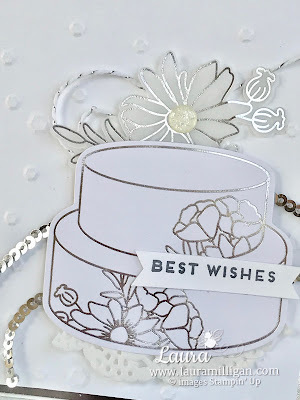 I embossed a layer of Whisper White cardstock with the Confetti Sequins Dynamic embossing folder and placed it over the silver foil layer - cut 3 7/8" x 5 1/8", so that just a bit of the silver layer shows. 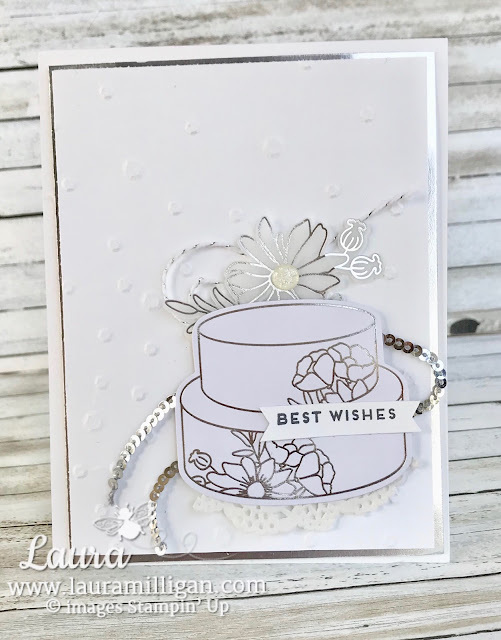 The focal point of the card is easy to create with elements from the Embellishment kit- the cake, and the vellum spray of flowers are ready to go! I attached the vellum flowers behind the cake, and added loops of Silver Baker's Twine and Silver mini sequin trim. To finish the card, I added a small piece of a doily and the "best wishes" banner, stamped in Basic Gray ink. Here are the products used in this card. 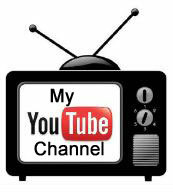 You can click on any image and be taken to my online store to make a purchase. I'd be grateful for your order! 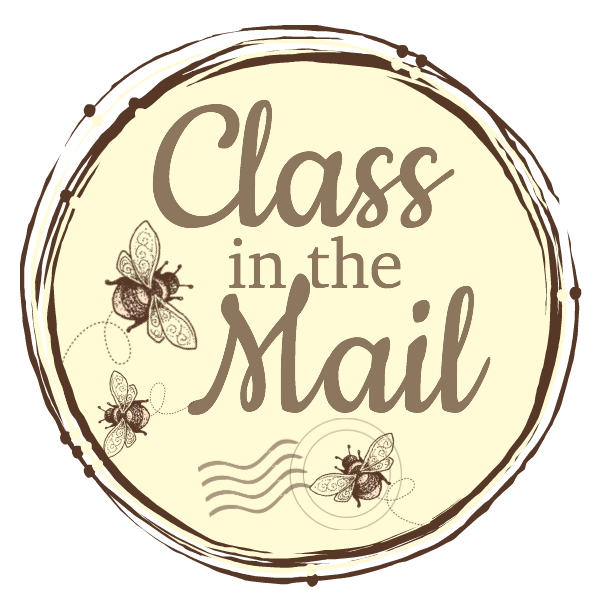 Thanks for stopping by - and be sure to check back on the 15th for the Stampers' Dozen Blog Hop - we are featuring projects using the Sweet Soiree product suite!